Navajo is a US styled, aggressive 10-spoke design with alternating recessed and face-forward spoke profiles, with a Mirrored Titanium finish. Navajo is a US styled, aggressive 10-spoke design with alternating recessed and face-forward spoke profiles, with a Mirrored Titanium finish. 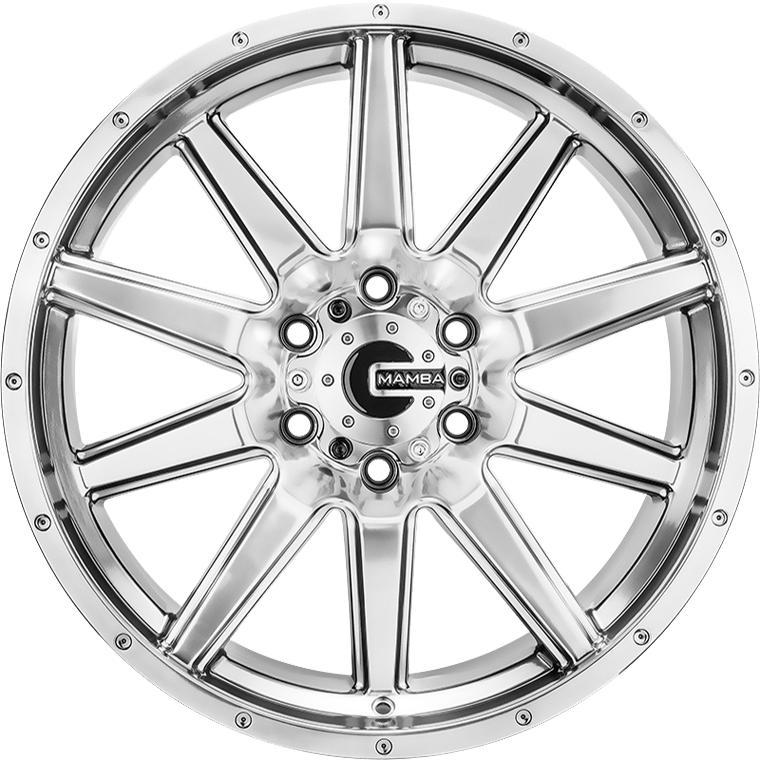 Ideally suited for those 4x4 enthusiasts wanting a wide set wheel with an agressive positive 20 offset. Perfect fit if you are wanting to fill those guards.